In the not-too-distant future—perhaps in the next year, A.D.–Mystery Science Theater 3000 could be returning to your TV. That’s right: The beloved cult TV show might soon hit airwaves again, thanks to a Kickstarter campaign launched by MST3K creator Joel Hodgson. Hodgson hopes to raise at least $2 million so that he can create three original full-length episodes of the show for a new generation of viewers. Eventually, he wants to hit $5.5 million in order to make an entire 12-episode season. The series, which featured a human and a host of talking robots mocking B-movies, premiered on Minneapolis public access television in the late ‘80s and later ran on Comedy Central and the Sci-Fi Channel. In 1999, MST3K was canceled for good—but thanks to a loyal fan base, and regular home video releases and online streaming from Shout! Factory, the show has enjoyed a strong underground following long after it disappeared from screens. Now, Hodgson wants to reintroduce the classic show to today's audiences. While he’ll continue to helm the reboot’s writing and production, it will feature a new host, new Mads, and new B-rated movies to mock. Bottom line? Don’t anticipate the same series, but do expect the same silly spirit. Want to help everyone's favorite heckling robots return to TV screens? 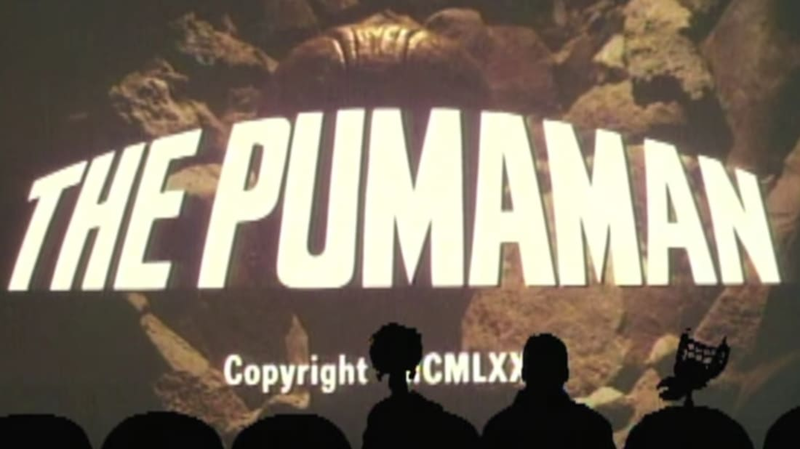 Contribute to the campaign, or follow the news, at www.bringbackmst3k.com.